The Liskey House at 702 Pine Street is located in the Mapleton Hill Historic District, steps from downtown Boulder and in close proximity to Mt. Sanitas. Jay and Linne Liskey were the first owners, grocers who relocated to Boulder from Iowa in 1904. The house is considered to be a Queen Anne with some elements of Shingle Style architecture. It's on the largest and most visible lot in the 700 block of Pine street, with the Farmer's ditch running along side it. The two car, Craftsman Bungalow style garage dates from 1917 as in considered contributing to the historic significance of the property and the District. The seller acquired the house in 2013 for $1.45MM and completed an addition, remodel, and garage relocation project begun by the previous owner. It was a project that required an extensive public process to obtain a Landmark Alteration Certificate. The scope of the work included rotating the garage 180 degrees and placing it on a new foundation, with new electric service and underground feed to the main house. The interior was remodeled on three levels of the existing house, including an enlargement of the staircase to basement, remodeled kitchen and bath on main, and remodel of two baths and closet on upper level. The addition to south side of house added 1120 s.f. finished and 335 s.f. unfinished/conditioned basement, which required excavation and a new foundation under existing rear covered porch. The seller also built a new retaining wall with picket fence on top at rear of property. 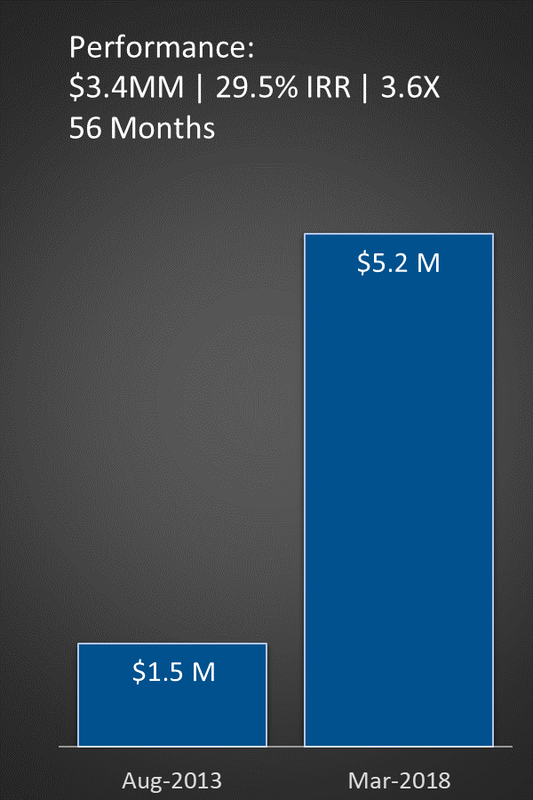 The sum of all the permits was about $300,000 but clearly the seller went far beyond. Permit values are often conservative. Developers will always keep the real numbers close to their vest, but we estimate about $400,000 was spent on the restoration. 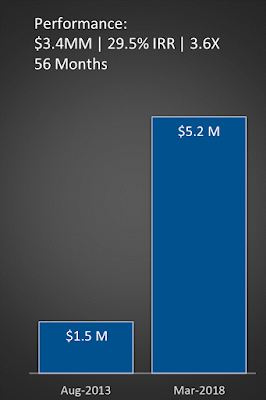 The property sold for $5.2MM this spring, which results in a exceptional 29.5% IRR and 3.6X cash return. If you're willing to go through the process, there are ample rewards for undertaking the restoration of a well chosen historic project. 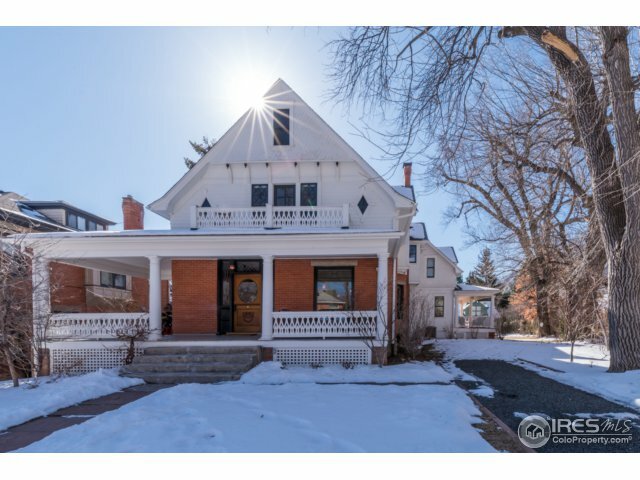 The Liskey House was the #3 top real estate sale of 2018 in Boulder.